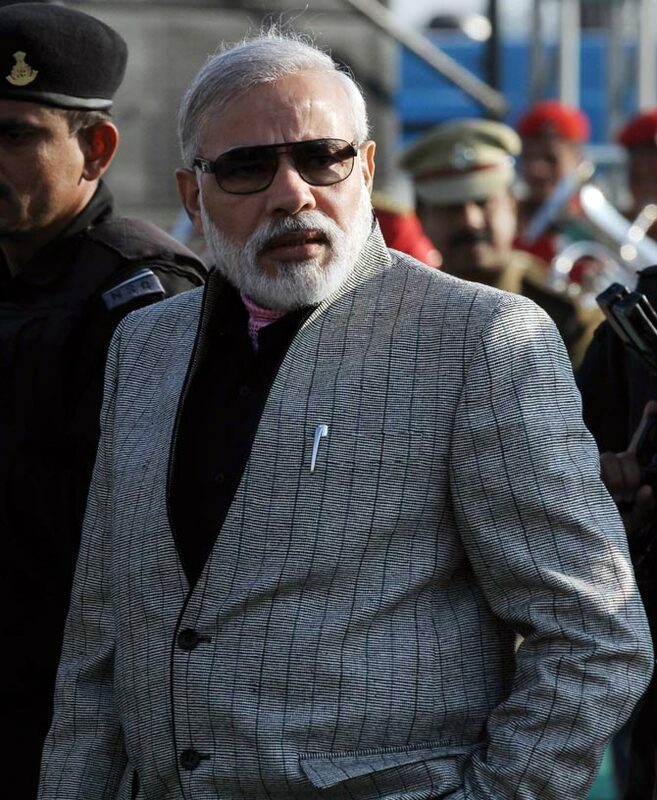 PM Narendra Modi pulls a Kardashian – Fek le! New Delhi: In an unexpected move, Prime Minister Narendra Modi and his council of Ministers have pulled up a Kardashian. Sources tell us that with the ongoing success of Pradhan Mantri series with all the turns, anticlimaxes and drama, Ekta Kapoor known as the Queen of Indian Television has pitched in a remake of “Keeping up with the Kardashians” at a closed door meeting at 7 RCR. Prime Minister Narendra Modi on approval of the covert members based in Nagpur has finally agreed on the same. The show began with letting the audience know about Prime Minister getting up at 5 AM, having a banana followed up by a roundup of news from all the major dailies and the daily meet up tweet up tweet pic round starting at sharp 8.30 am. This show shall not only be telecasted on all major TV “News” Channels but also written in major Indian dailies. Mrs. Kapadia, an ardent worshiper of PM Modi’s acting skill is all geared up for the series. Toasting Toaster on contact said that he has shown such a grace and acting with all the drama, anticlimax with his Pradhan Mantri Series that she expects much more from the man in this series. PMO has refused to comment on approach, however we have information that the deal signed between Ekta Kapoor and PMO is just not for this 2 daily soaps but another reality show on lines with Big Brother may soon roll out. Toasting Toaster on enquiry had found that a rip off of “Keeping up with the Kardashians” with Khan Sisters was telecasted on Indian Television much to the dismay of its producers. Fek le on reaching out to Balaji Telefilms has said that this show has PM Modi in it. India has never seen an actor better than him till date. The emotions he can portray is exemplary. Even Dileep Saheb cannot come close to Modi Saheb. The audience that has witnessed the number of turns and tussles in Pradhan Mantri series is all geared up for this new show “Keeping up with Modi” goes even well with Ekta Kapoor’s affinity towards letter “K”. Information coming to Toasting Toaster suggest that Durex Condom has come forward in sponsoring the show for reason unknown. However Fek Le believes it would be to be on the good books of Mr. Narendra Modi after his Health Minister’s comment on the topic. SSL International and Durex brand executives have refrained from commenting on the association to Fek Le. We will leave it to the imagination and reasoning of our readers. As they say Kanye West is Kanye West’s emergency contact, Narendra Modi is Narendra Modi’s emergency contact. Tagged Delhi. 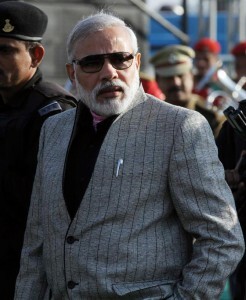 Modi. PM, Keeping up with Kardashian, Keeping up with Modi, Modi, Narendra Mod, PM, Pradhan Mantri Series.